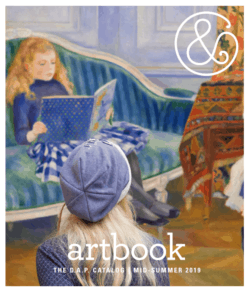 Artbook DAP - Ampersand Inc.
D.A.P ARTBOOK is a progressive company run by and for people who know and value art books and museum publishing. ARTBOOK sells books by the world’s most important museum and independent art, photography, architecture and design publishers. For more information on Artbook DAP, contact Ampersand.